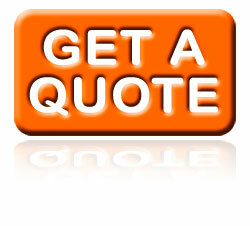 Are you looking for a professional removals service to Europe? Safe Vans removals will meet all your needs. It can be booked quickly and efficiently. Our aim is to provide best quality services to residential and business customers within the UK and Europe at affordable prices. You don't have to pay extra for european insurance. Our vans and your possessions are covered throughout all European Union. The majority of our moves are within the UK although we do regular moves to and from many european cities. 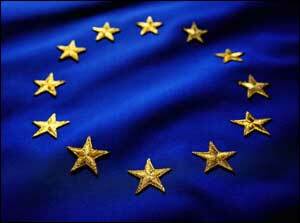 Click one of the flags below to get some more details about our European Removals.